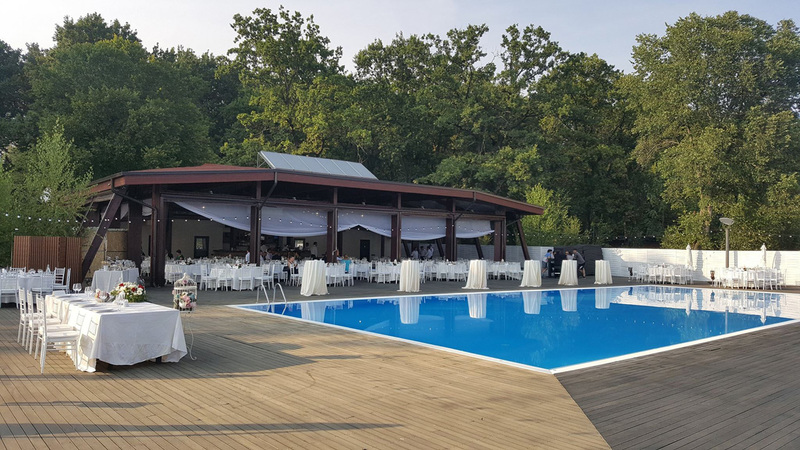 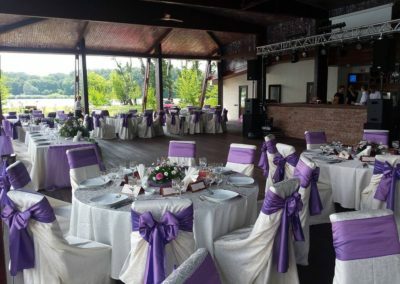 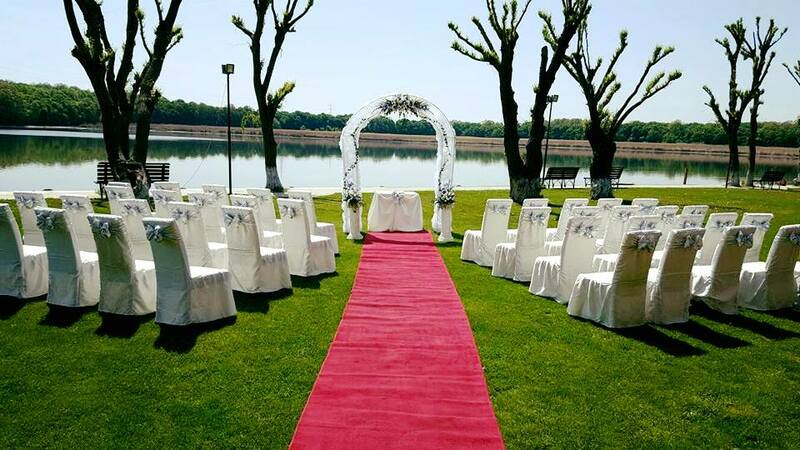 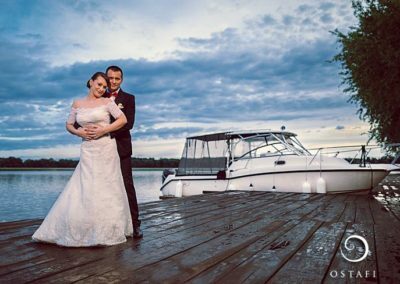 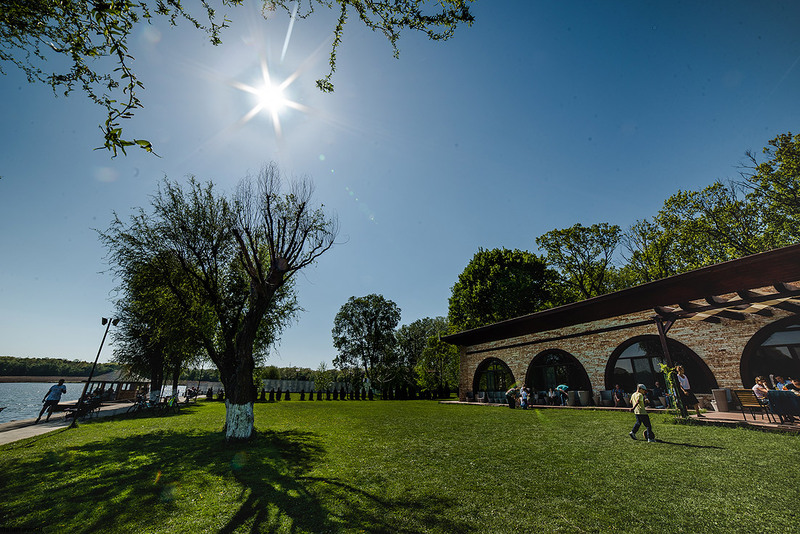 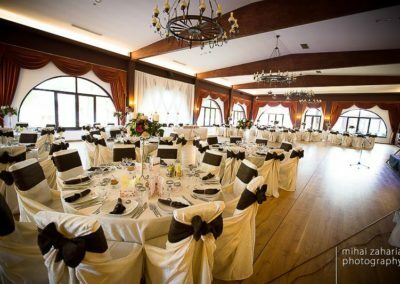 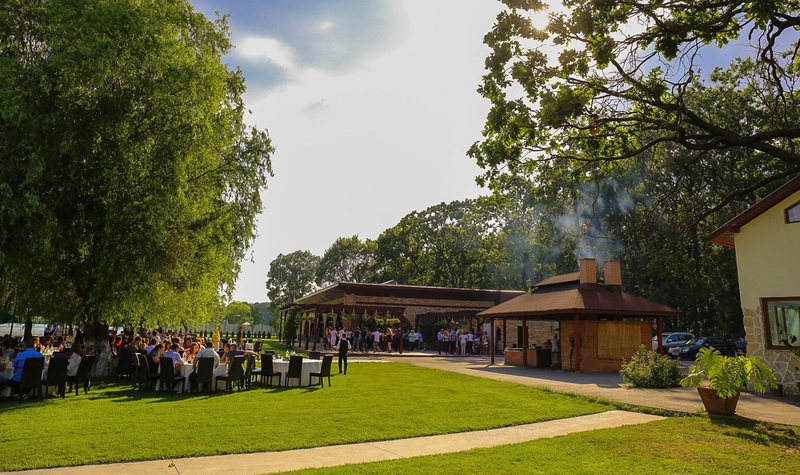 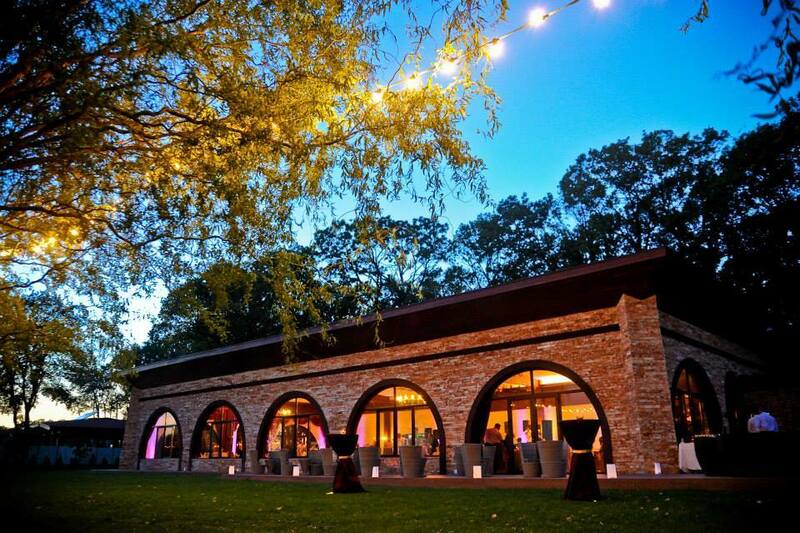 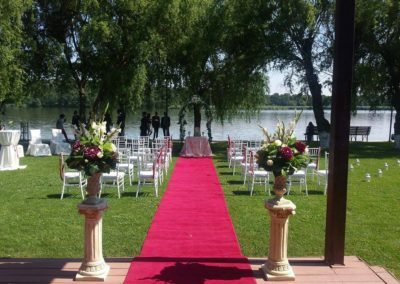 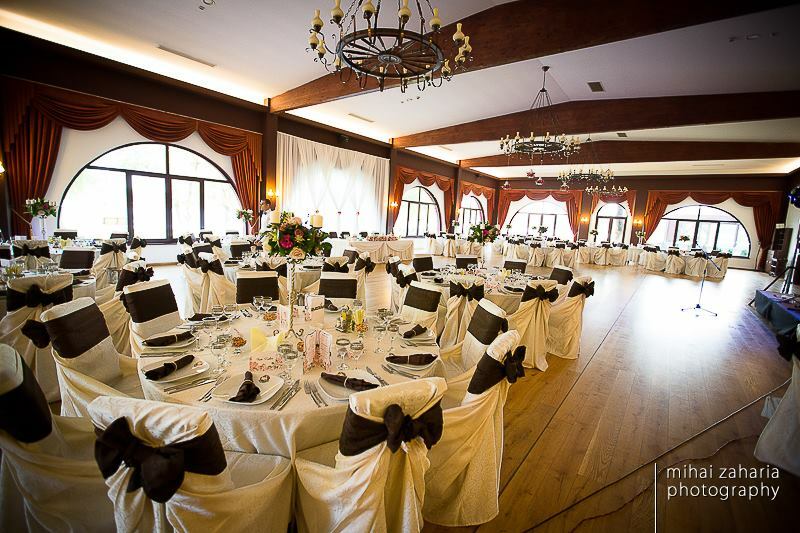 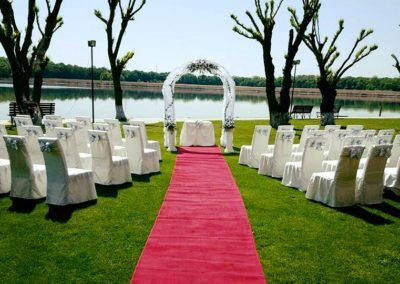 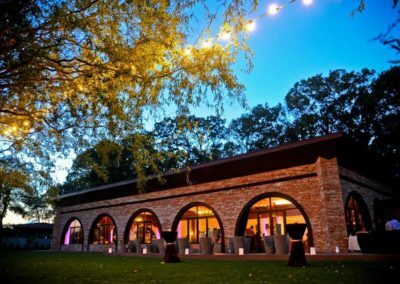 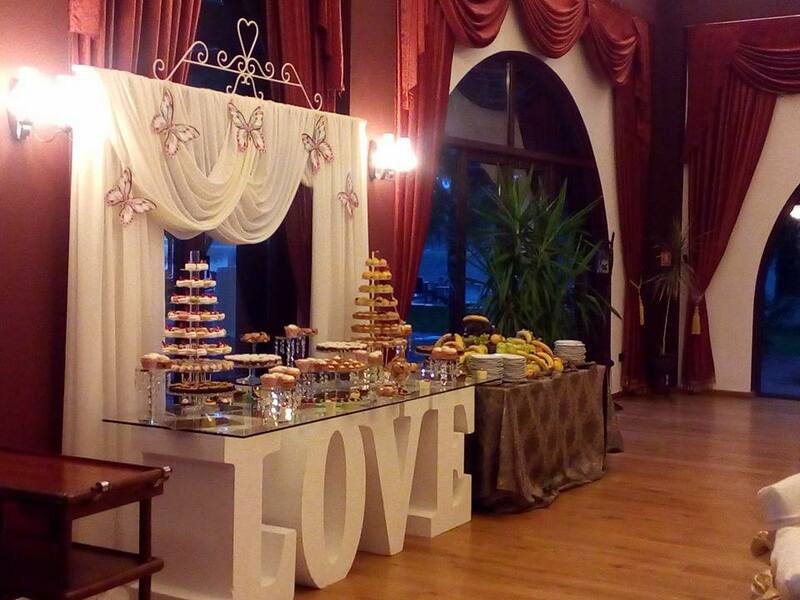 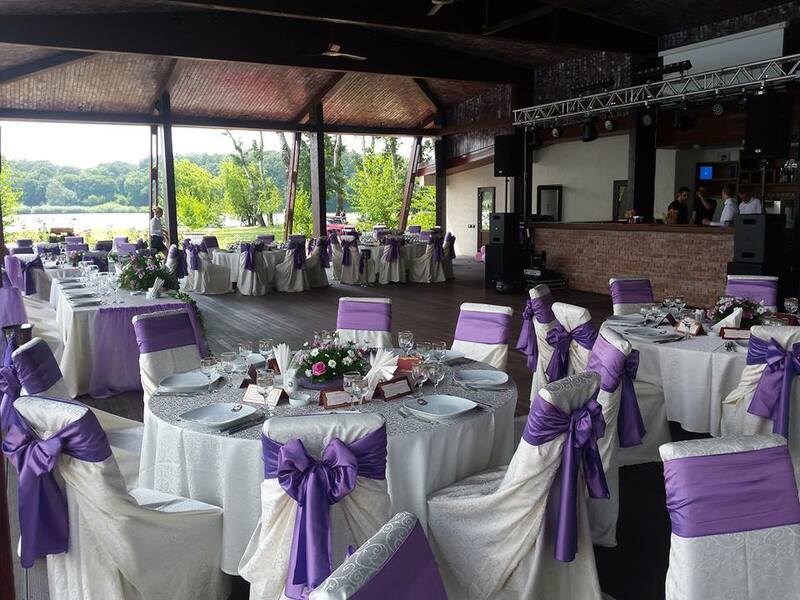 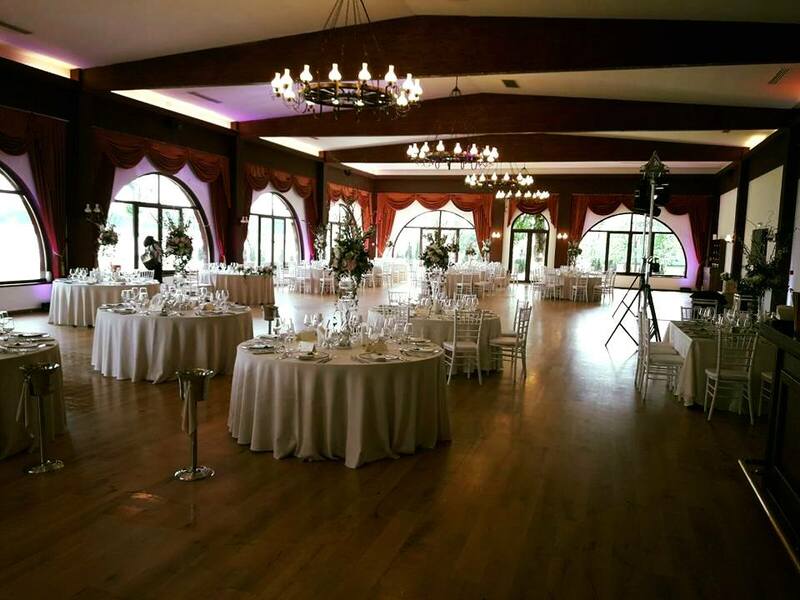 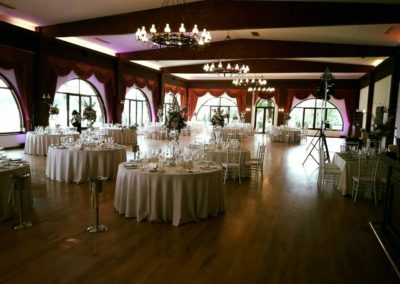 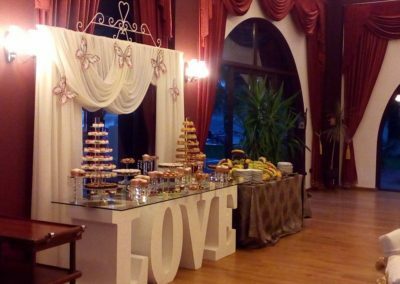 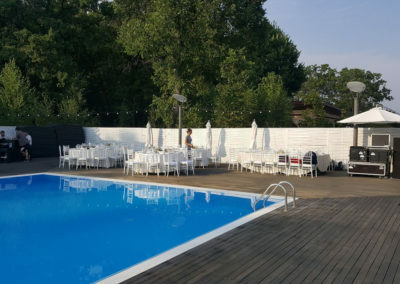 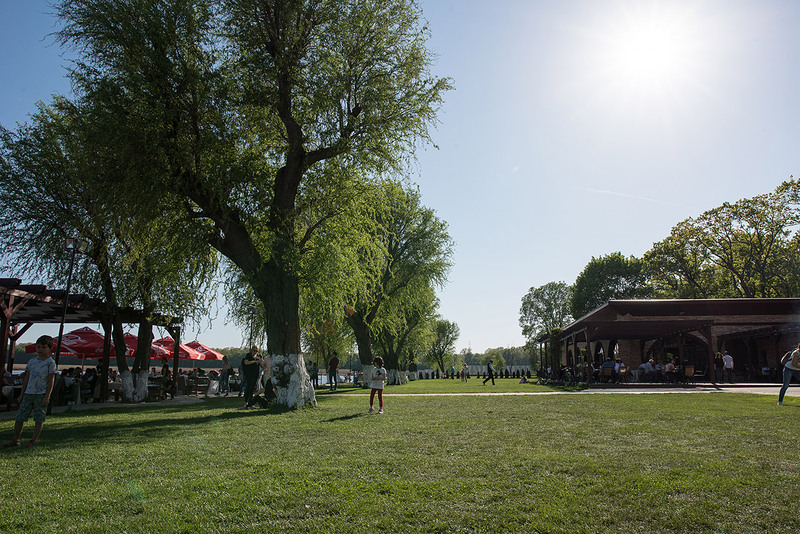 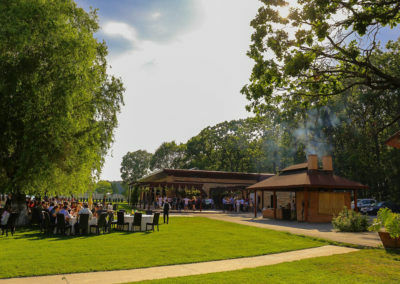 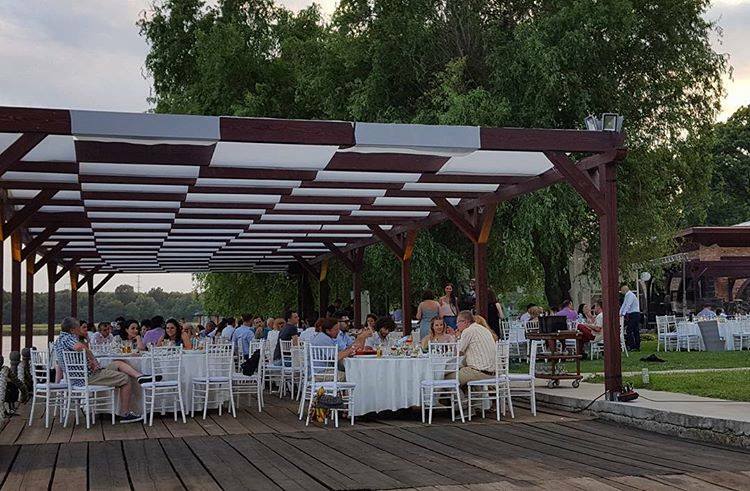 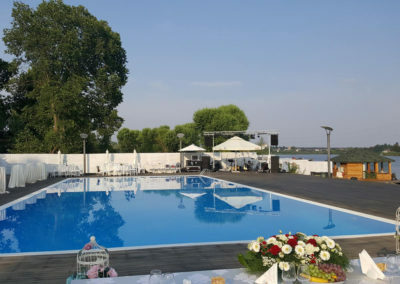 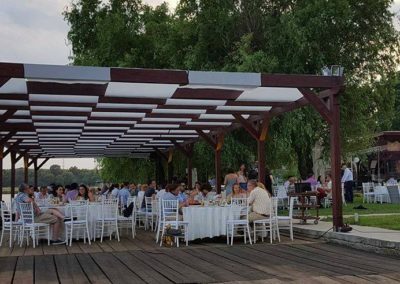 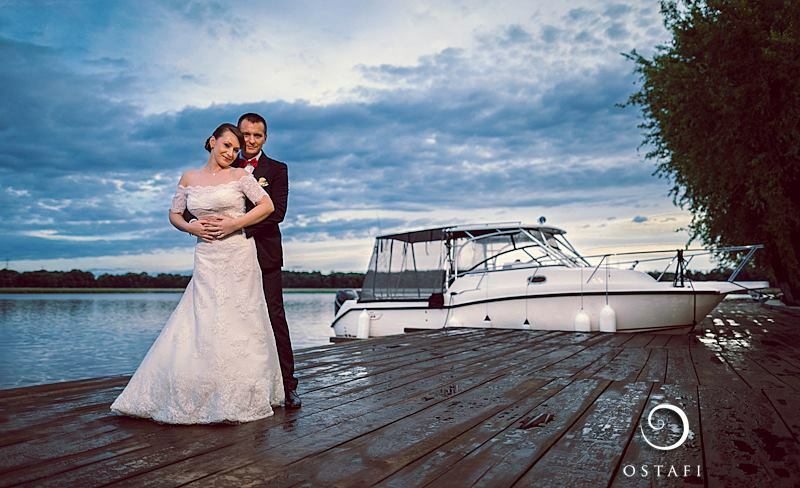 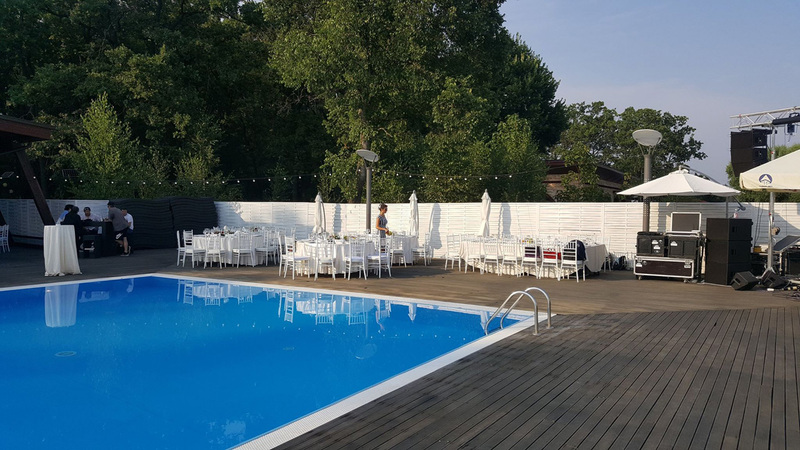 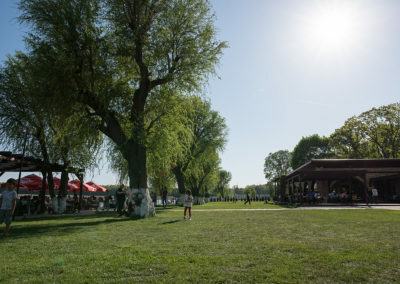 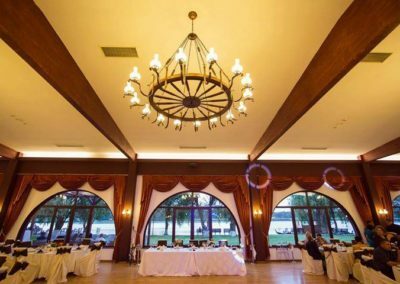 Impressive, romantic and memorable, the Phoenix Cernica Complex, located on the shores of Lake Cernica, is a spectacular wedding destination. 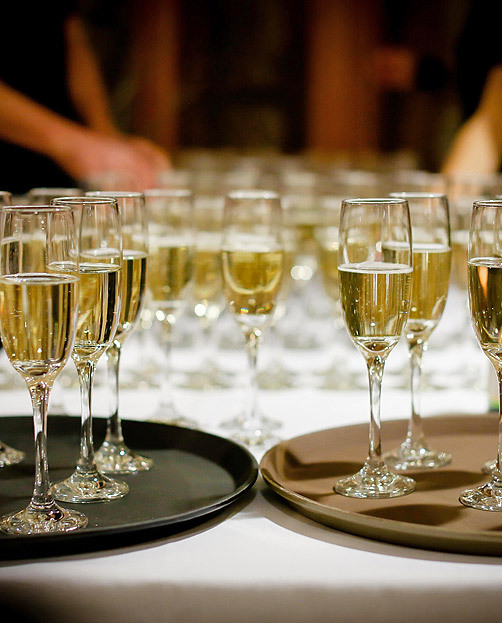 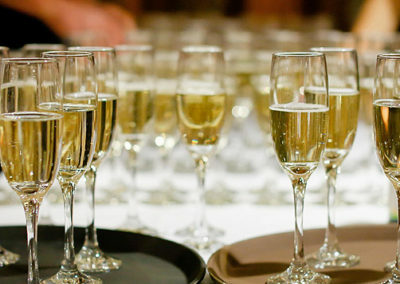 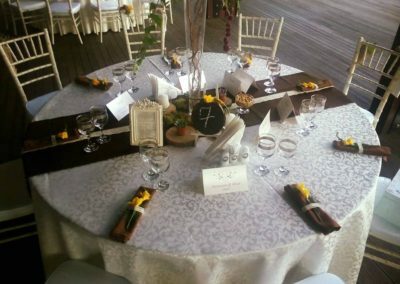 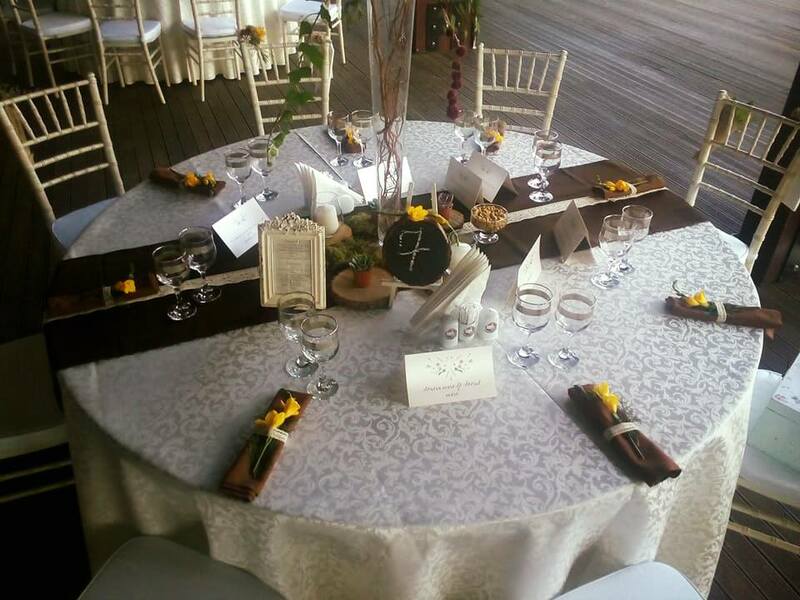 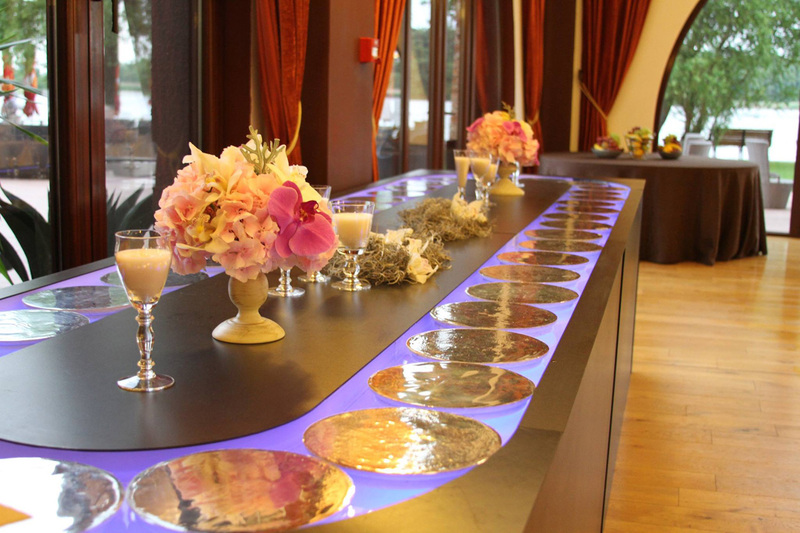 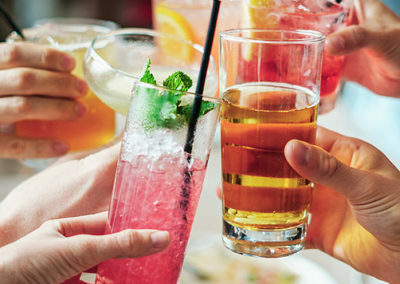 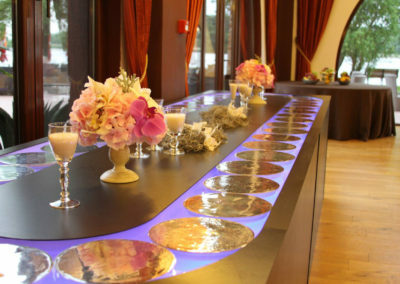 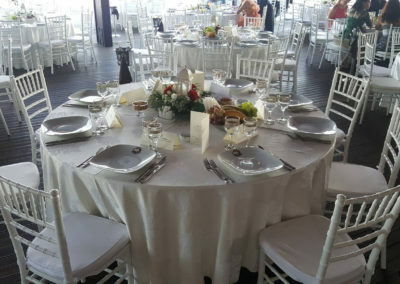 We proud ourselves with the sophisticated, personalized events that we create. 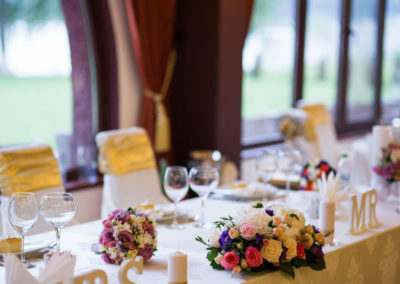 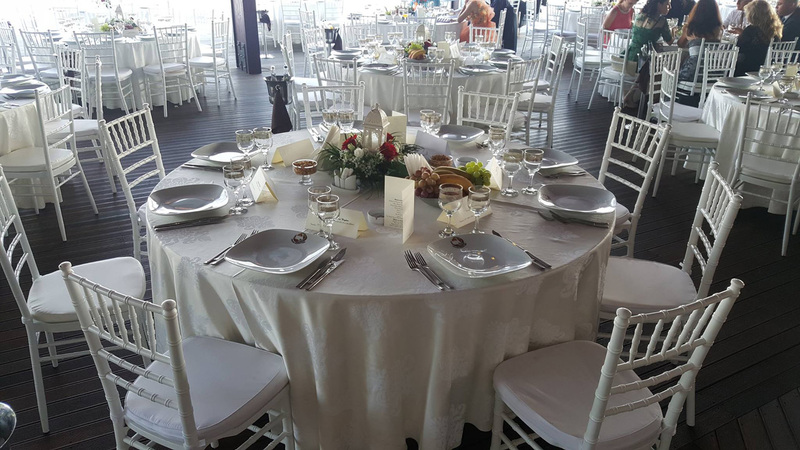 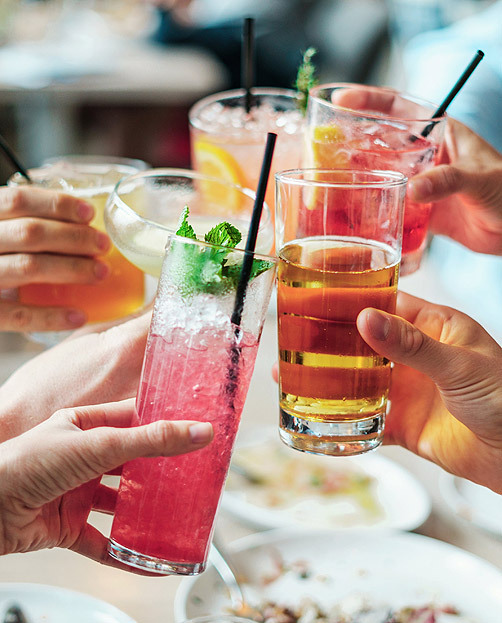 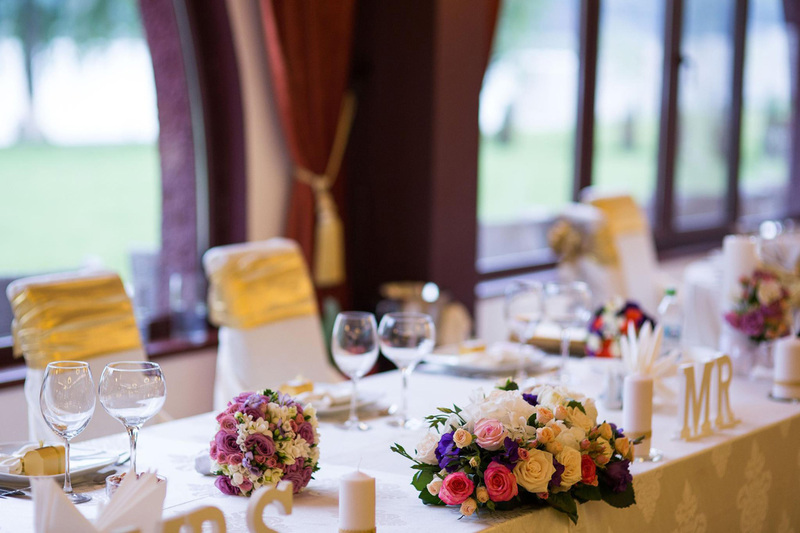 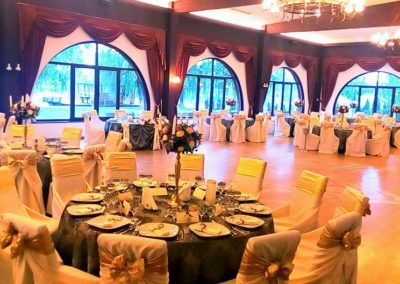 We believe that a wedding must be tailored to the bride and groom’s personalities, so we offer the freedom to choose the space that suits you best. 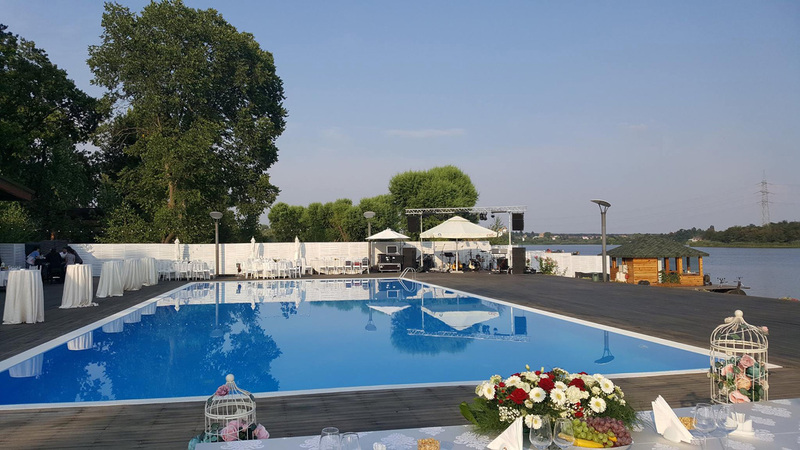 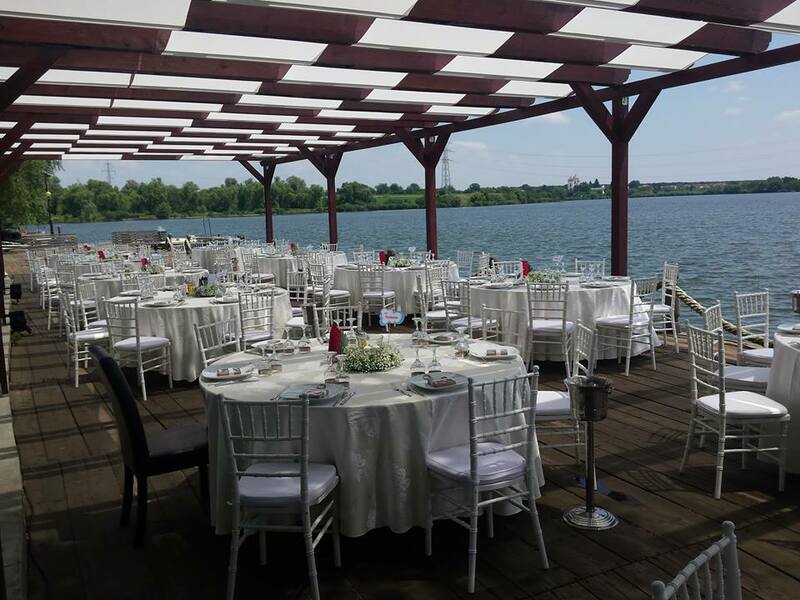 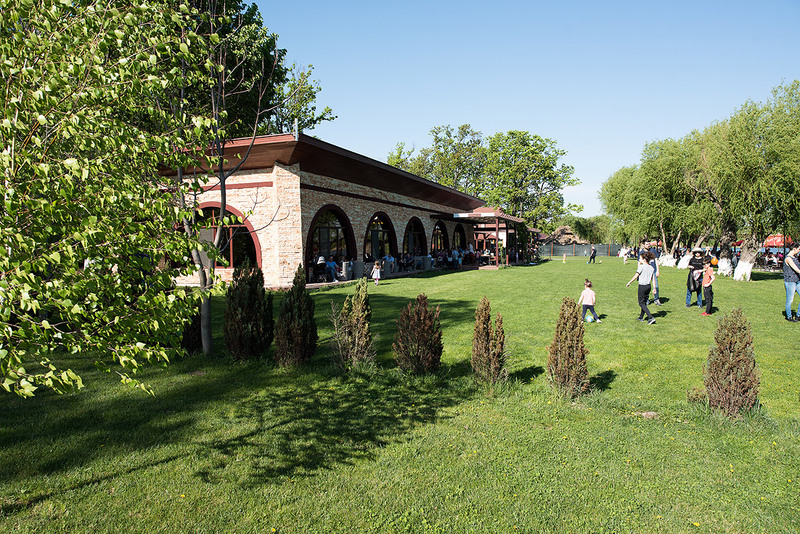 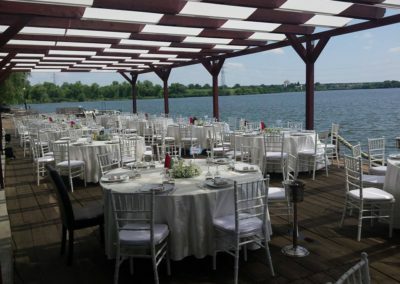 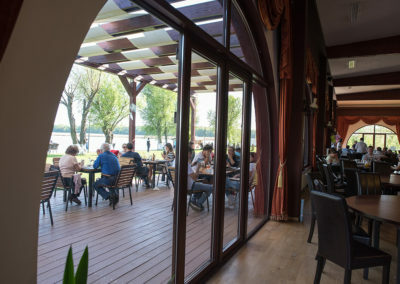 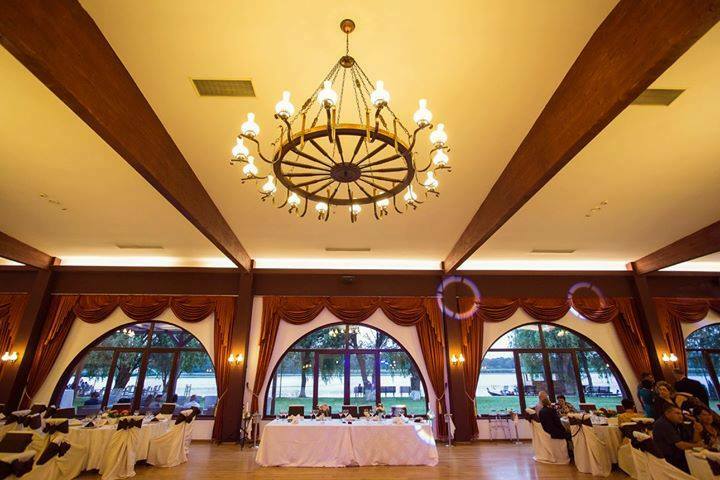 The Phoenix Cernica Complex presents a blend of timeless elegance and modern luxury in the impressive restaurant that can accommodate 300 guests, and the gorgeous lakeside terrace. 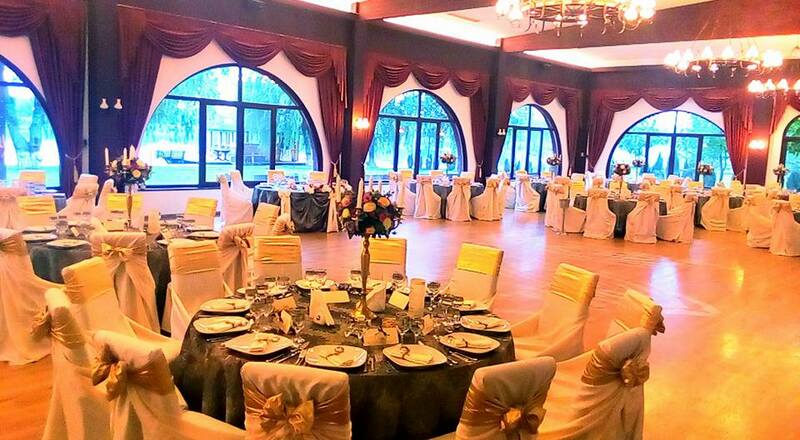 The high windows provide a great view and the terrace is perfect for any type of reception during the warm season. 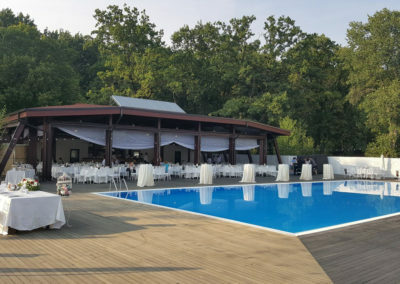 The complex has a unique charm, the façade, the gardens and spectacular panoramas offer a stunning background for a wedding, especially for photos. Our team of professionals will ensure that nothing is lost from sight, to ensure your dream wedding. 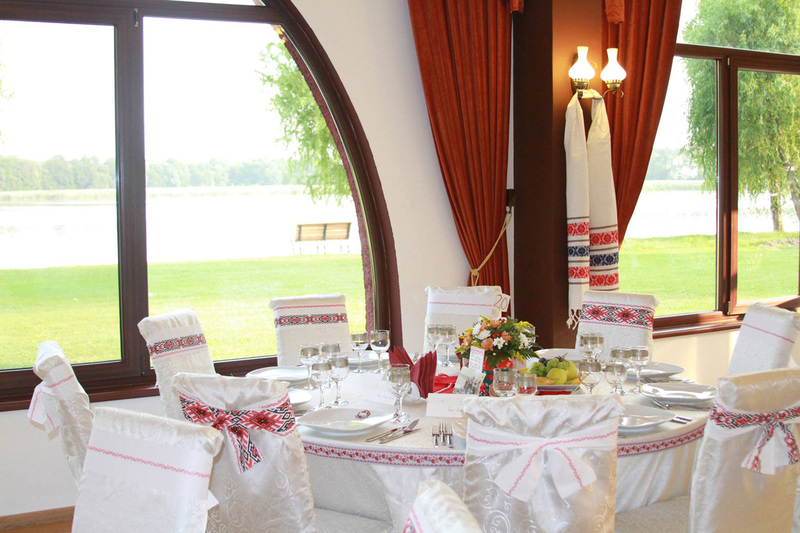 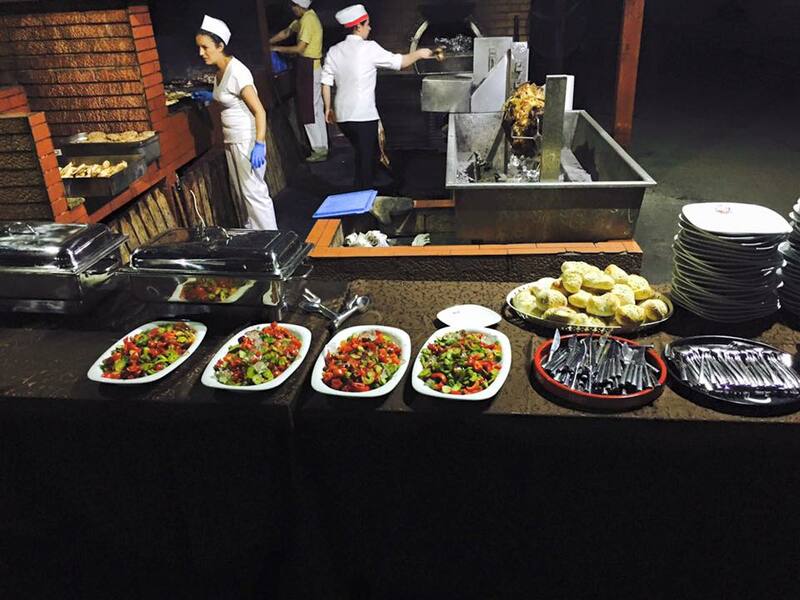 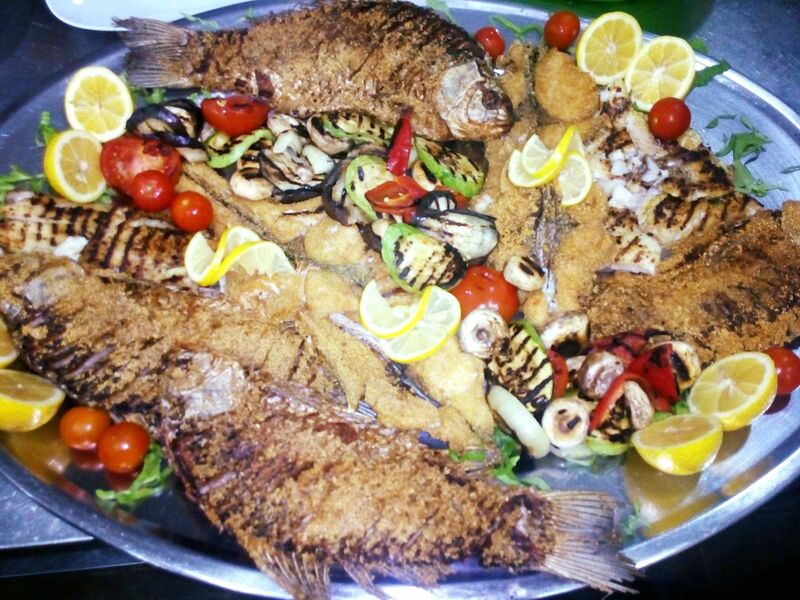 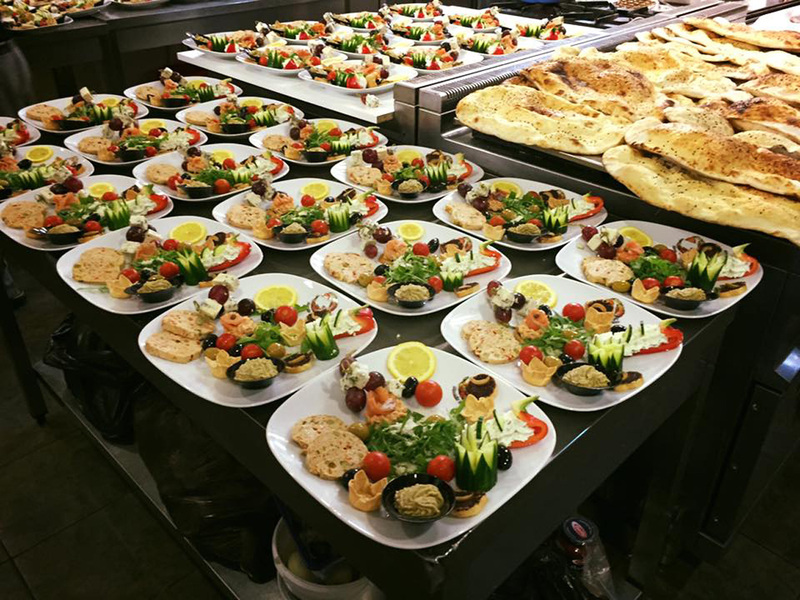 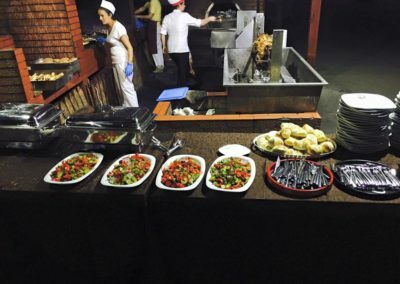 The traditional or international menus celebrate the freshest and finest ingredients. Each bite will be delicious, from the miniature appetizers to the creamy desserts.